Pentz modular flooring retains its appearance longer and resists staining. 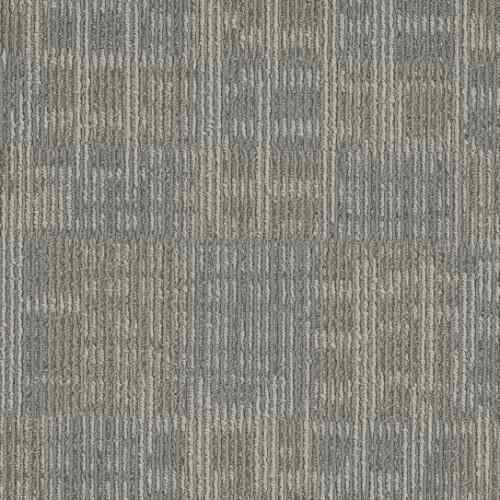 Built to withstand tear, wear, fading and staining, these patterned loop carpet tiles are are perfect for any busy commercial spaces such as offices, medical offices, hospitality rooms to family entertainment rooms. 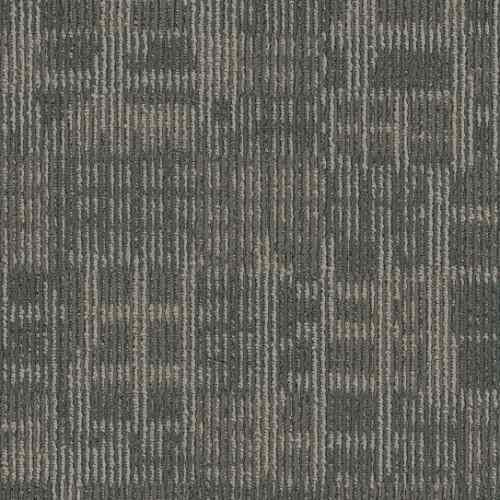 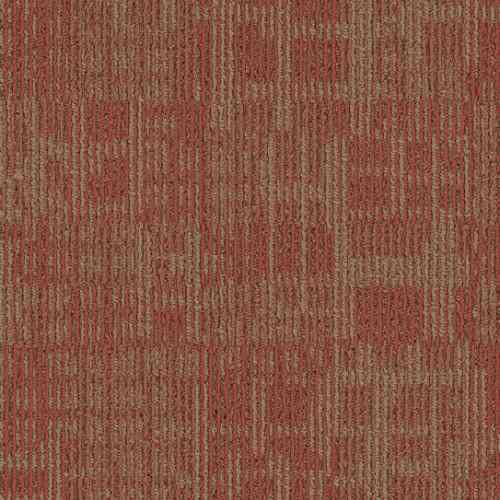 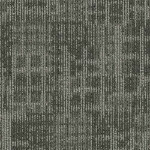 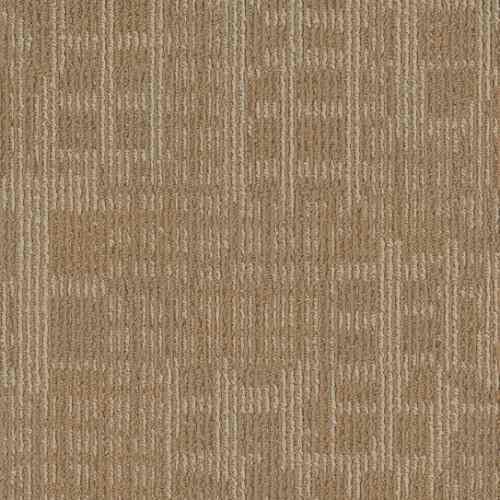 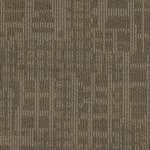 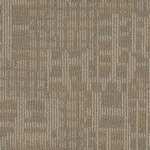 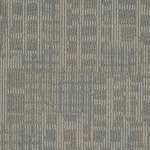 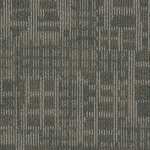 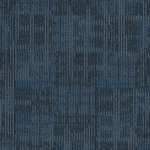 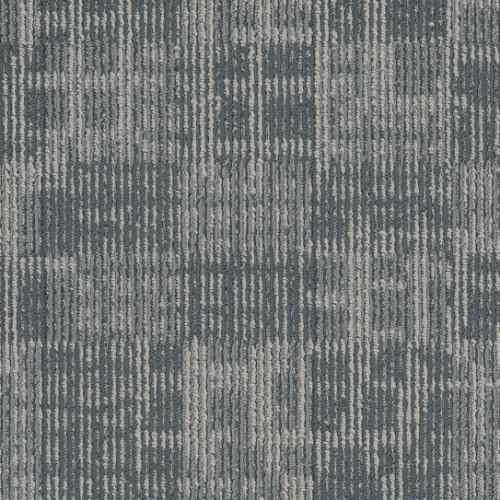 Techtonic is a patterned loop carpet tile with a Nexus modular backing. 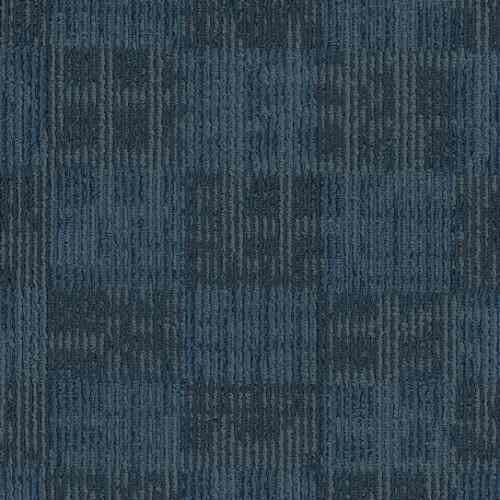 Comprised of Encore SD Ultima Nylon, these 15 oz. 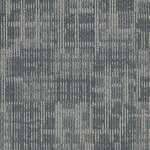 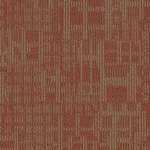 24" x 24" modular tiles are available in 9 designer colors. These carpet tiles are backed by lifetime wear warranties and one of the most trusted names in flooring, Engineered Floors. 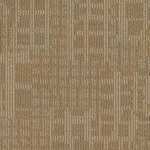 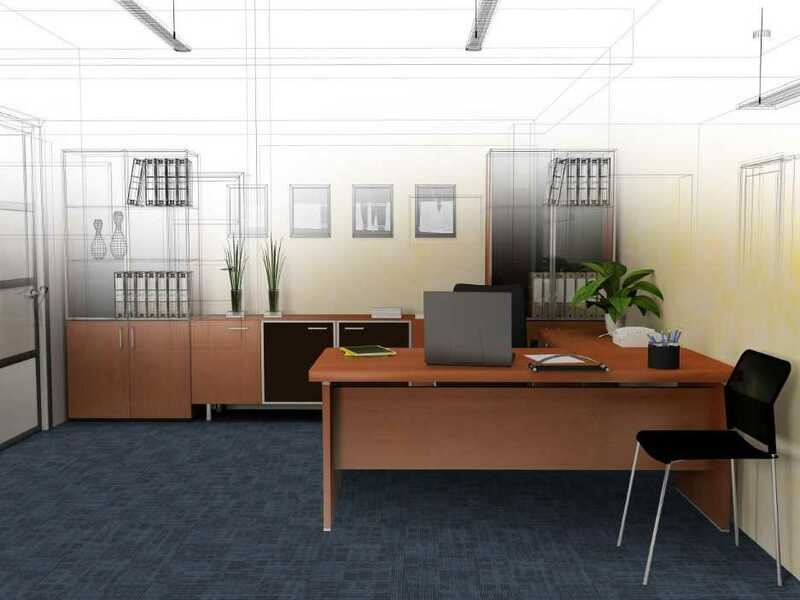 Pentz Commercial specializes in mainstreet commercial carpet tiles. 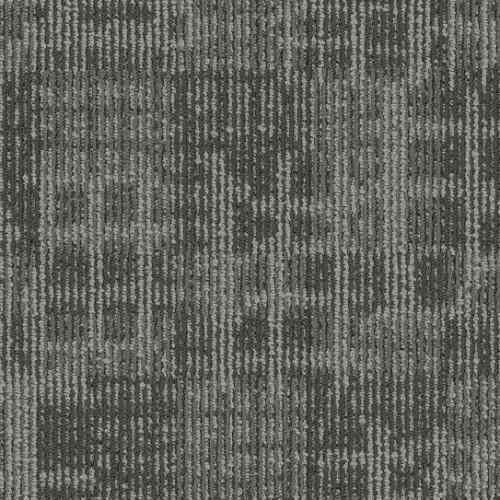 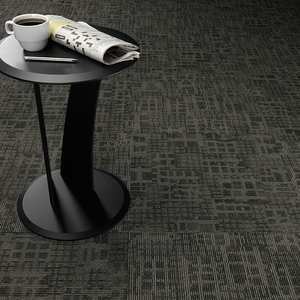 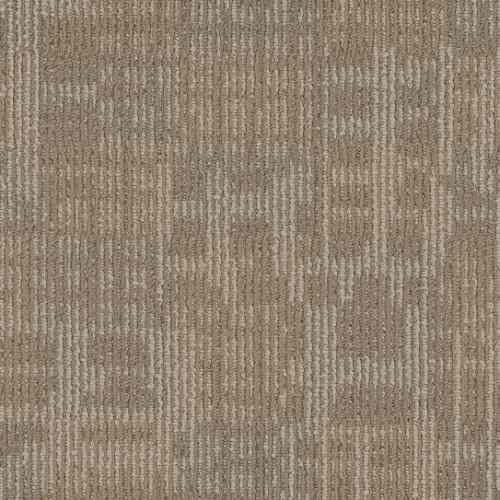 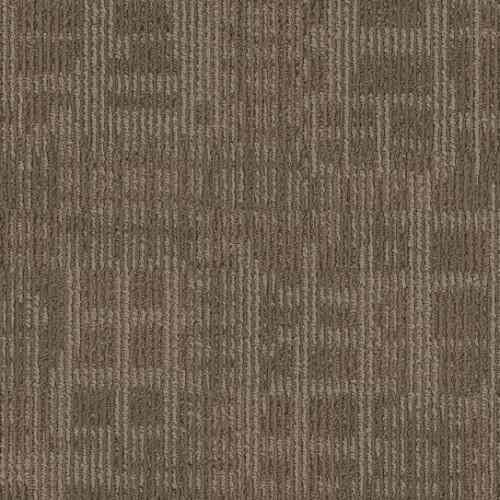 Techtonic is a patterned loop carpet tile with a Nexus modular backing.